I worked on this bottle of Pantene Blow Out Extend Dry Shampoo for some time. I just couldn’t get through it! Which would be great if I loved it, but it was sort of a disappointment. 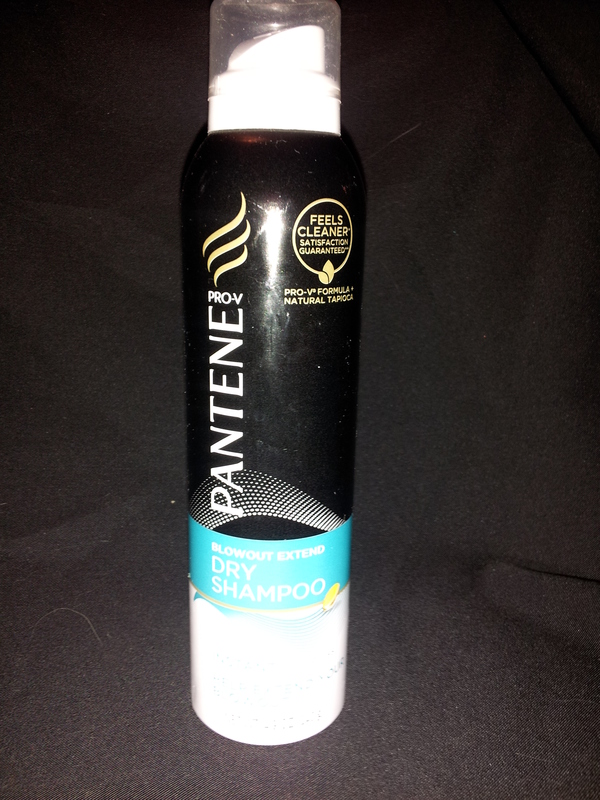 Pantene Blow Out Extend Dry Shampoo costs about $7.99 USD and is available in drug stores. This isn’t super terrible, it just isn’t great or even memorable. I found it to be a bit hard to blend into your hair. If you used too much, it left a lot of residue on the entire hair shaft. I don’t know if that’s the way the bottle sprayed or of if the powder fell from the scalp area over time. It doesn’t smell amazing. Again, not terrible, just sort of meh. On the plus side, the scent doesn’t last. But as a result, I didn’t think it was fun to use. Yeah, okay….not everyone thinks their beauty products should be considered “fun”, but I sort of do. I like to enjoy using something 🙂 Otherwise, why use it? Right? Does it absorb oils? Yes, it doesn’t an okay job at making your hair less oily. Not amazing. But okay. If your hair is on the more oily side, this may not work as well for you. Have you tried Pantene Blow Out Extend Dry Shampoo? Do you like it? I’ve never tried it and it sound like I shouldn’t! My favorite dry shampoo is the brunette version by Baptiste, it is so nice and it actually works. I do love Bautiste!!!! I love their glitter version too!